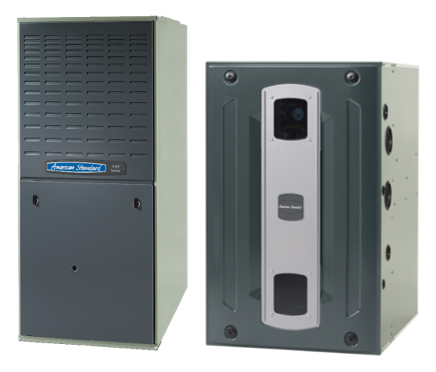 It can be difficult knowing which residential furnace model is right for you. 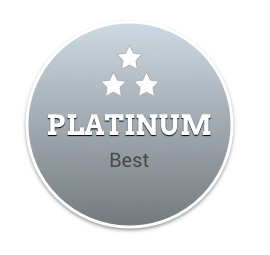 Do you go with the best of the best and get Platinum or do you go with the solid and durable Silver series? Do you need a multi speed blower motor or a single stage? Let us help you make that choice. 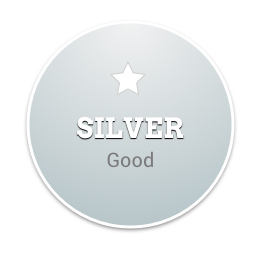 We are a certified American Standard Customer Care Dealer. 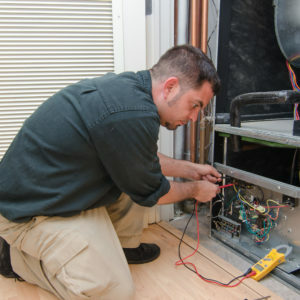 We will explain the benefits of natural gas furnaces available to you. We'll Help You Choose the Right System! American Standard home furnaces are designed to help keep your home warm and cozy during the colder seasons. Each unit is built with efficiency and reliability in mind so that you and your family can enjoy consistent warmth and long-lasting comfort. The units offered by American Standard offer reliable comfort and are, most importantly, safe and simple when it comes to operation. Furnaces come with hot surface igniters which means the burners start electronically. No fuel-burning pilot lights. Multi-port in-shot burners are also employed to make sure you're getting the maximum heat using the least amount of fuel. AFUE or Annual Fuel Utilization Efficiency, is a rating system that measures how efficient a furnace converts fuel into usable energy over the course of an entire heating season. 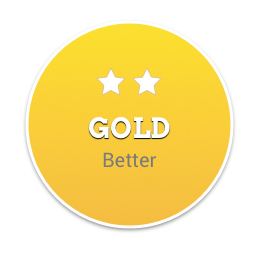 The higher the AFUE rating, the more efficient the unit and more fuel converted into heat for your home. Higher efficiencies also mean less fuel wasted, which is a smart choice not only for your wallet, but for the environment. The percent represents how much energy from your furnace is actually going to heat the home and how much of it is wasted. 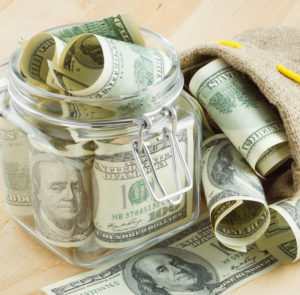 Therefore, with an 80% efficiency furnace you are only receiving 80% of the heat you pay for. With a 95% efficiency furnace you are receiving 95%. 15% might not seem like a large difference, but at this time of year when are consistently using our heat, that 15% can really add up. Higher Efficiency Wastes Less Heat! The other differences between an 80% efficiency furnace and a 95% efficiency furnace is how the furnace is vented. 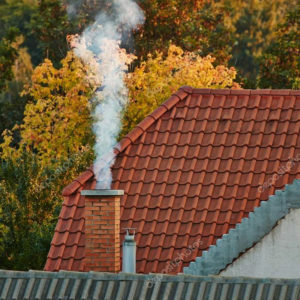 80% efficiency furnaces have much higher exhaust temperatures so they must be vented through the chimney via a chimney liner. 95% efficiency furnaces vent at much lower temperatures so they are vented through PVC pipes on the side of the home. All in all, the major difference between the two is how the 95% efficiency furnace can really save more money than the 80% efficiency furnace. Because certain American Standard gas furnace models can achieve up to 97.3% AFUE, you'll find that choosing a model can be comforting in more ways than one. 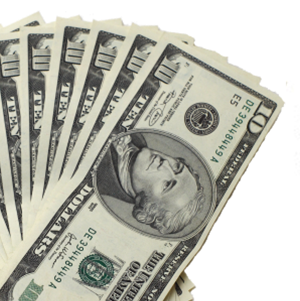 Some models may earn you a rebate from your utility companies. Additionally our furnaces are quiet, sturdy, and give consistent even heating room to room. 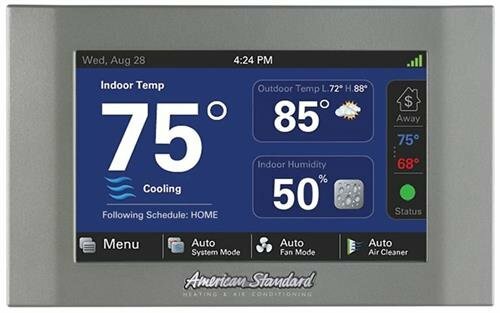 Some models like the Platinum 95 even offer humidity control and remote programming / monitoring. When paired with an AccuComfort whole home system, you'll see comfort and efficiency unlike anything you've had before.